There are many different computing and networking technologies -- some available today, some just now emerging, some well-proven, some quite experimental. Understanding the computing dilemma more completely involves recognizing technologies; especially since a single technology by itself seldom suffices, and instead, multiple technologies are usually necessary. This book describes a sampling of technologies of various types, by using a tutorial approach. It compares the technologies available in the three major technology areas: application support, transport networks, and subnetworking. In addition, the applicability of these technologies within a particular situation is illustrated using a set of typical customer situations. 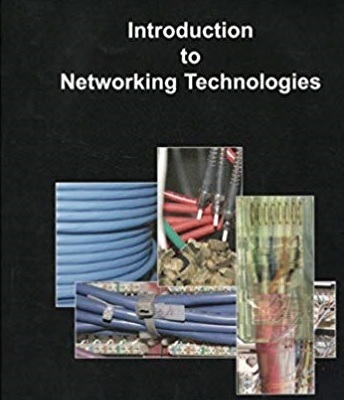 This book can be used by consultants and system designers to better understand, from a business and technical perspective, the options available to solve customers' networking problems.